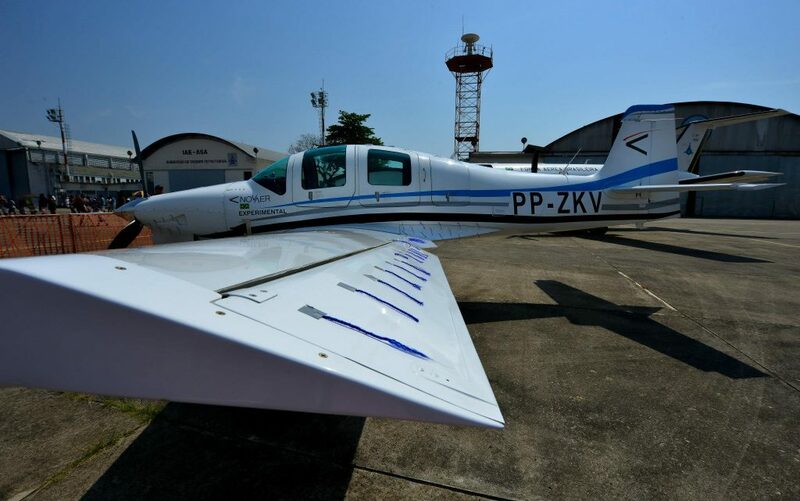 2014”This Sunday, October 19th, the Department of Aerospace Science and Technology (DCTA) has opened its gates to receive the São José dos Campos community and show a little of the work of the DCTA and the Brazilian Air Force (FAB). 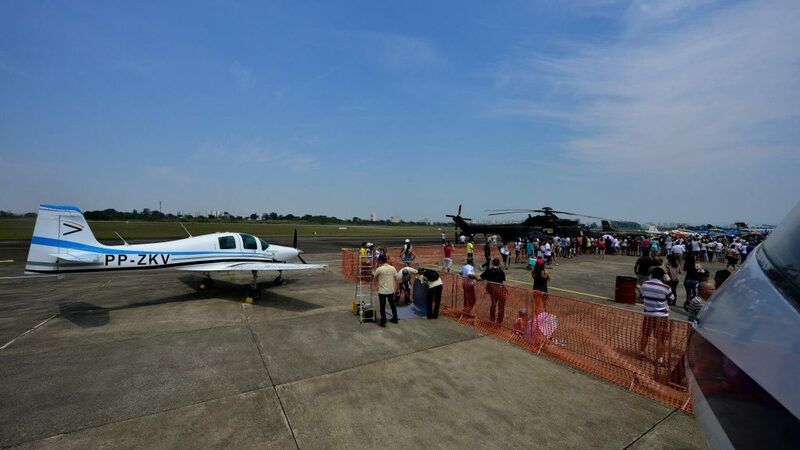 The event gathered hundreds of families and brought to the public a series of entertainment, including the exhibition of airplanes and helicopters, flight presentations and skydiving, among many other cultural attractions. NOVAER, from an honorable invitation of the DCTA’s managment, was present alongside the FAB’s aircraft displaying the T-Xc prototype, which is in full flight test campaign.